BOLDENONE – 200 is a safe oil-based injectable anabolic steroid with almost zero negative effect on the liver. 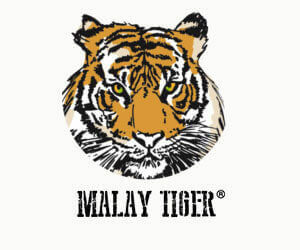 It has a moderate androgenic effect and causes great quality gains of muscle mass without excessive water retention. It also increases the efficiency of the pump during training and induces excessive “look veiny”. 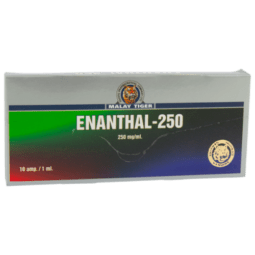 In normal dosages it slightly reduces the natural testosterone, but in higher dosage it will lower the testosterone significantly. Another side effects are the increase in blood pressure, excessive strain on the kidneys and irregular heartbeat. 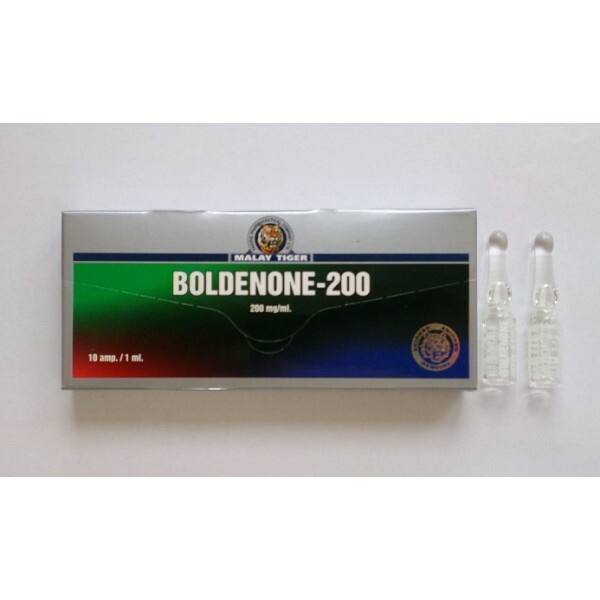 BOLDENONE – 200 should be administered every 5-7 days. It is usually used style frond-load, if used in constant doses its effects are felt only after a few weeks, style frond-load use; perceivable effects can be achieved a little earlier. The effect stays in the body for 3 to 4 weeks. The most important thing is not to forget the fact that it is necessary to take boldenone for period of 8-16 weeks. 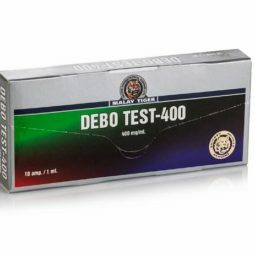 For beginners, a sufficient amount is in the range of 300-500 mg weekly. 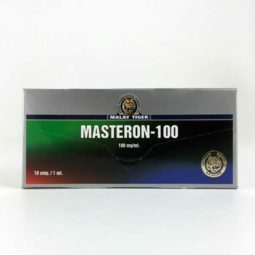 Intermediate users achieve great gains and progress allowances in the range of 500-700 mg per week, without any need to use doses higher than 500 mg per week, especially when combined with other anabolic steroids.